Ian Grant opened the meeting by welcoming everybody, and introduced our speaker, Jason Baird from National Yes Registry. Apologies to people who couldn’t make the meeting, a Livestream broadcast wasn’t appropriate for this event. There were 14 attendees. Email addresses given will be added to the mailing list unless anyone objects. Jason give a demonstration of version 1.1 of the IndyApp (from the Apple Appstore or Google Play if you have an iOS or Android smartphone, or the NYR website https://nationalyesregistry.scot/), together with help videos (which are available within the app – click on the ? symbol – or on the website Demo films). 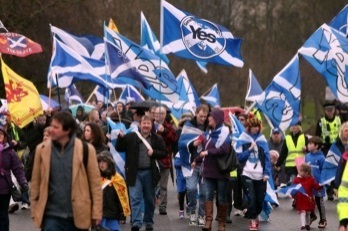 He explained that the design ideas mainly came from running the Largs Yes shop in IndyRef1. 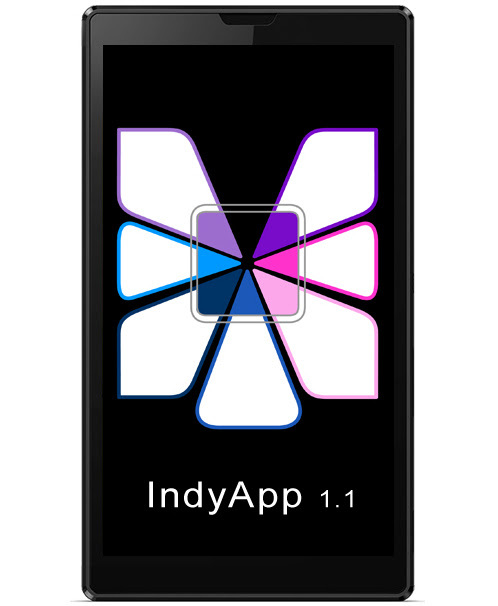 We’re on the National Yes Registry IndyApp! 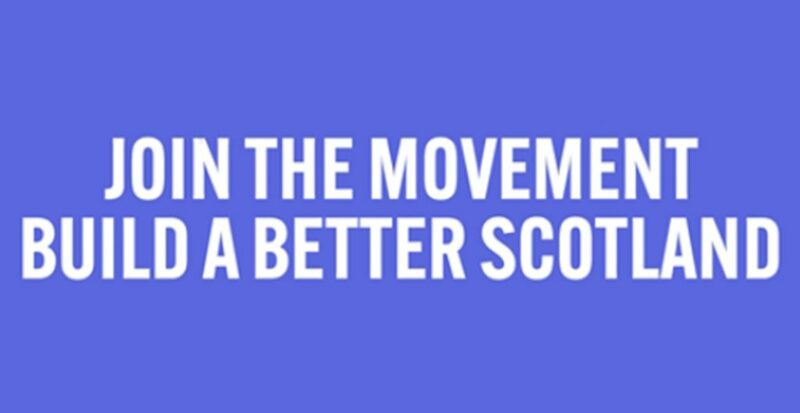 Nicola Sturgeon has set out how together we will seek to support, engage and grow the movement.